"Brothers in blood. Partners in crime." 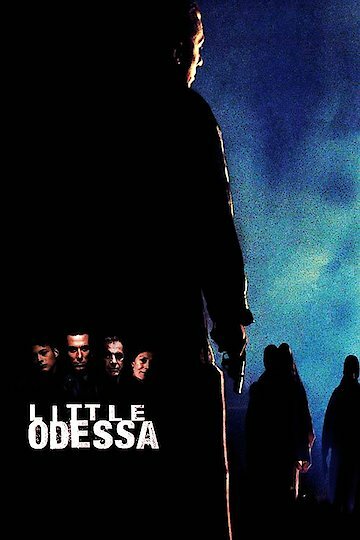 Little Odessa is a movie about a professional killer’s return to his hometown, where he aims to carry out another job for the mob. An unlucky chain of events has one of the main characters on a rollercoaster fight for his life. After angering the same Jewish-Russian Mafia he works for, he will have to do whatever it may take to survive. Little Odessa is currently available to watch and stream, download, buy on demand at Amazon Prime, Tribeca Shortlist, EPIX, Vudu, Google Play, FandangoNow, iTunes, YouTube VOD online.